While some would argue that Paris is overrun with tourists there are still secret places to found – if you know where to look. 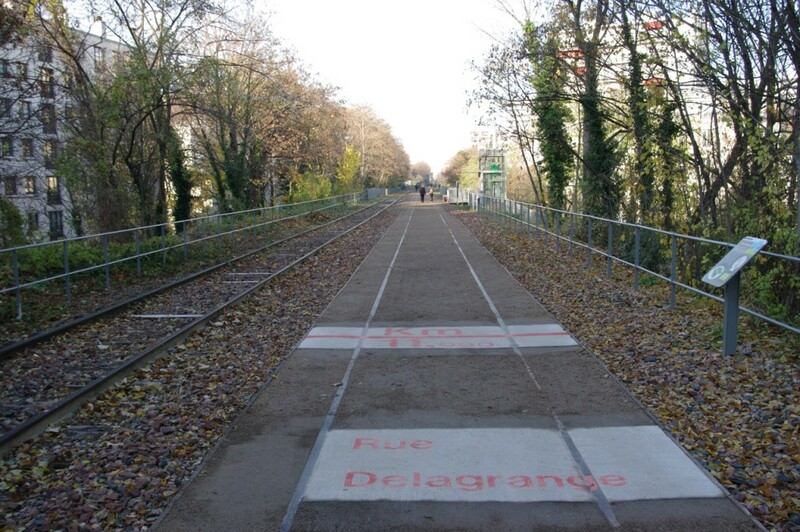 One of our favourite secret walks in Paris is a path that runs along an abandoned railway line. This walking path gives you a unique look into a part of Paris’ industrial history, before the Métro became the primary form of rail transport in Paris. It is quiet, green and quite fascinating – and perfect if you are looking to see a different side of Paris. You can read more about La Petite Ceinture in my latest article for My French Life™ – just click here. P.S. 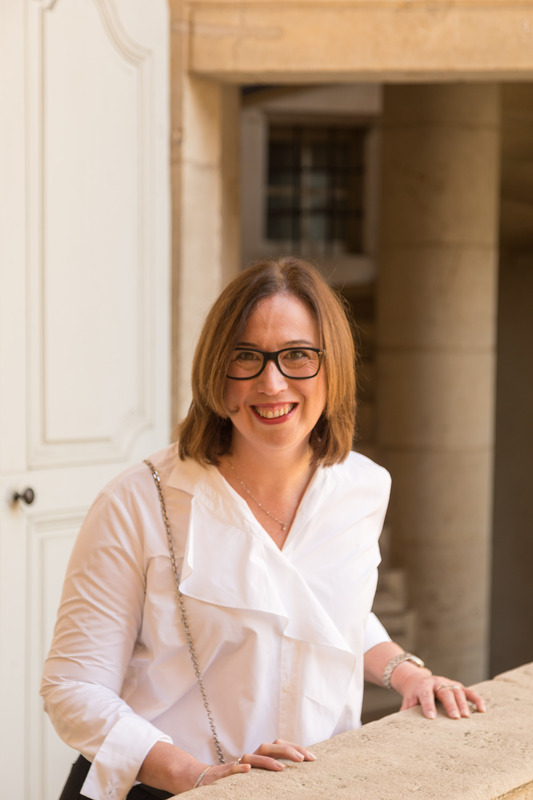 – Don’t forget that you can keep up to date with our latest adventures in France via Facebook or Instagram – which ever platform suits you best – I’ll be posting something new everyday!